Continuity is a value most people cherish. But in this context, it is despised by most people. When your iPhone is incessantly requesting that you input your password even when you are not actively using any functions that require it. Whether you input the password or touch “Cancel”, the result is the same. A few moments later the request is back up, like it never left. This usually happens when you wake the phone or open an app. If none of the ways I prescribed have worked for you, then your only option is to try a third-party app. There is a third-party app that has made solving problems like this its niche – iMyFone LockWiper for Windows & Mac. It handles all your iPhone passwork without hassle. To improve your iPhone performance, it also fixes all the strange issues with iOS. 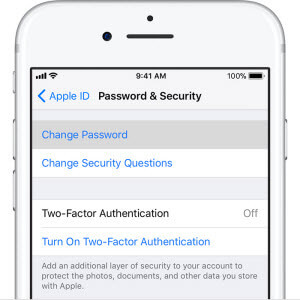 Unlocks every lock format, be it 4 or 6 digit passcodes, Face ID or touch ID. 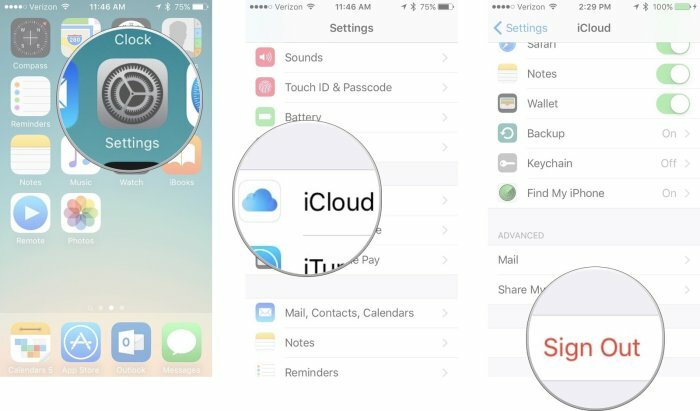 Remove the old iCloud account when you forgot its password. 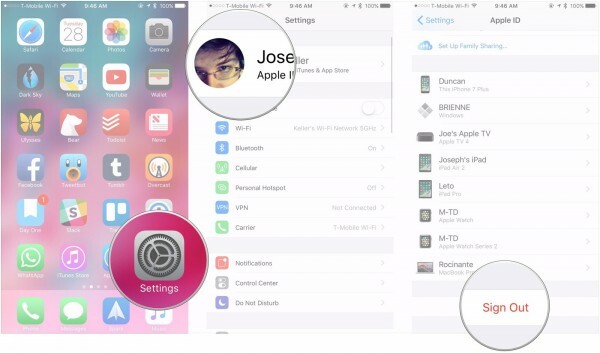 Cracks your iPhone without password when it’s locked, disabled or broken. Solves iPhone/iPad issues including boot loop, white/black screen, keep crashing, etc. LockWiper is able to work very well with all of the latest versions of iOS and latest iPhones and iPads. Its efficiency is top notch and has been tested and proven by several iPhone users who have successfully unlocked their iPhones. Top tech media, like SOFTPEDIA, download.hr, iOS HACKER, etc. also highly recommend it. 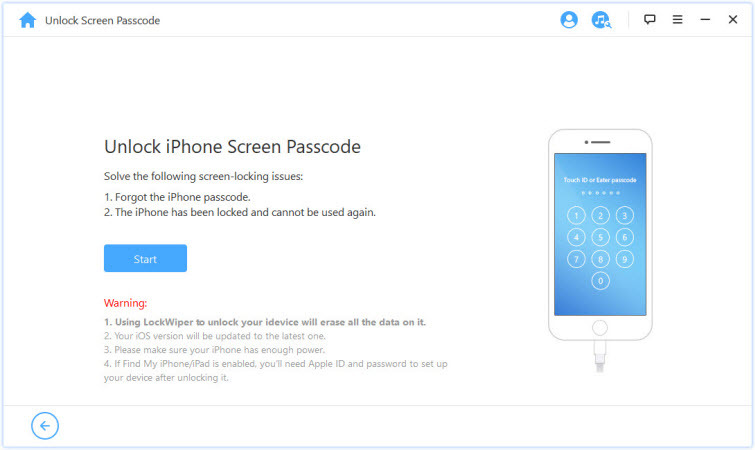 Step 1: Open iMyFone LockWiper software on your PC or Mac, click Start and connect your iPhone or iPad to the computer. 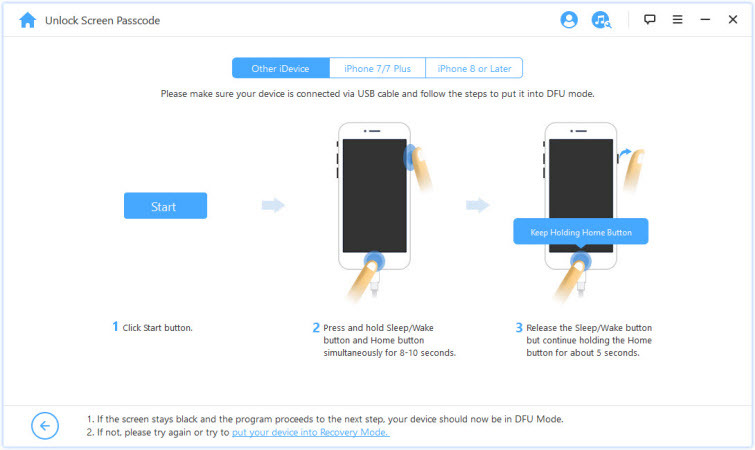 Step 2: Select your device model from the screen and follow the guide shown there to boot your iPhone into DFU mode. Step 3: Confirm iOS device information. 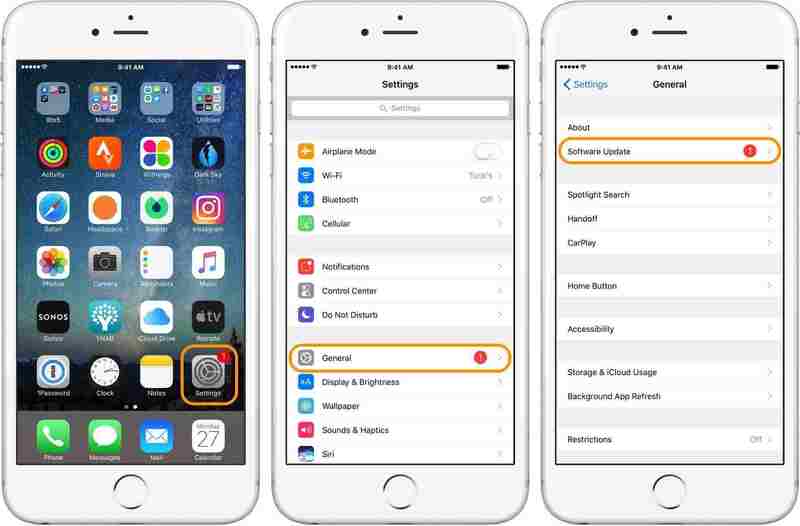 iMyFone LockWiper will automatically detect and show your device's information including iOS version and phone generation. You just need to confirm it. Then click “Download” to download firmware package. 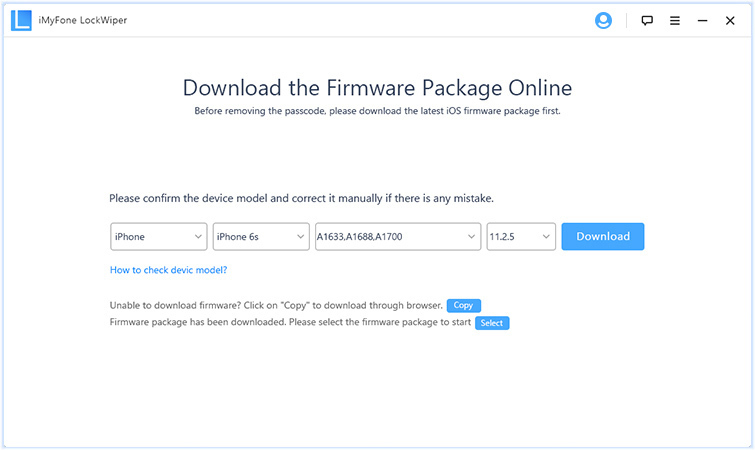 Step 4: Verify the firmware package. This can be done by clicking on “Start to Verify”. 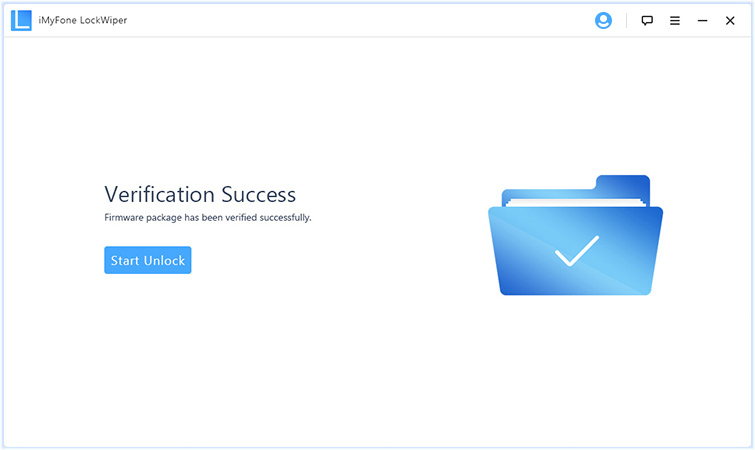 Step 5: After successful verification, click “Start Unlock”. Please type “000000” into the box and click “Unlock” to confirm. 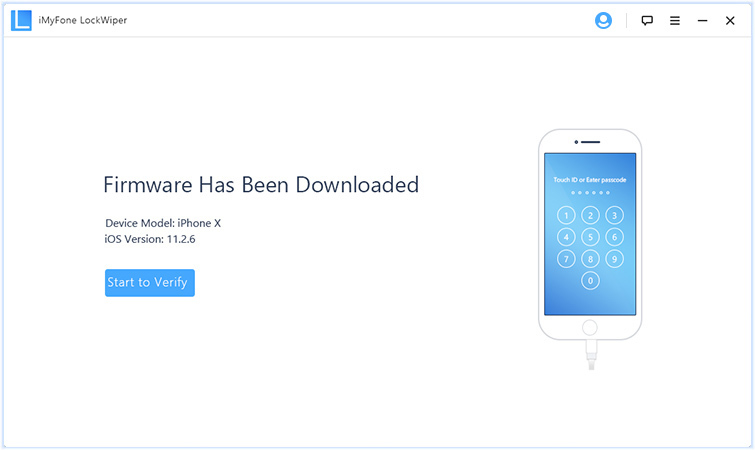 The process is quite quick, lasting only a few minutes before your iPhone is unlocked successfully. As soon as you encounter this problem, do very well to restart your device, restarting your device will most possibly get your device back to basics which could be the end of this problem. Try to reboot your device for 3-4 times. These frequent requests could be as a result of an outdated iOS version. So, updating your iOS to the latest version available could solve your problem. Select [Your Name] at the top of the screen. Select iCloud and scroll to the bottom and tap Sign Out. Enter your password and select Turn off. Select Sign Out on the upper right corner, choose Sign Out again to confirm. Wait while the device processes your signing out. Go back to Settings and select Sign in to your iPhone and enter your Apple ID and password. Select Sign In on the top right. Input your iPhone passcode and you would be good to go. Got to Settings and select iCloud. Scroll to the bottom of the screen and select Sign Out. Wait a while before going back to open Settings. Select iCloud, select Sign in. Enter your iPhone passcode which should give you freedom from the incessant password requests. Select [Your Name] and then select Password & Settings. Select Change Password. Enter your current password after which you will be prompted to enter your desired new password and confirm the new password. The iPhone keeps asking for password issue can also be as a result of problems with your Wi-Fi network. To fix the error, you will need to reset your network settings. 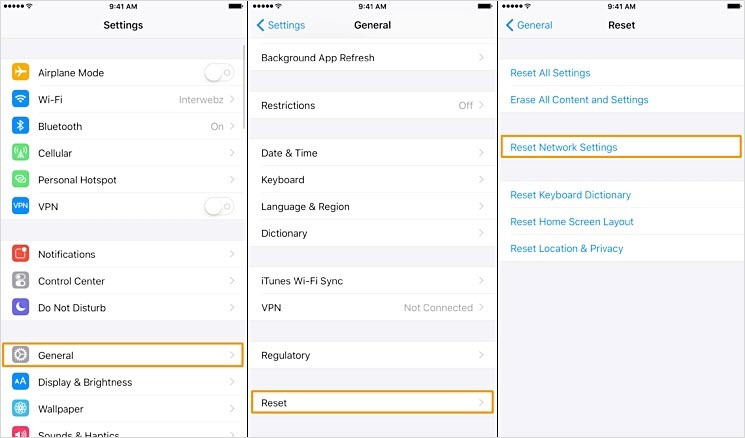 Navigate your way to Settings on your device, touch General then scroll down and touch Reset. Then select Reset Network Settings.